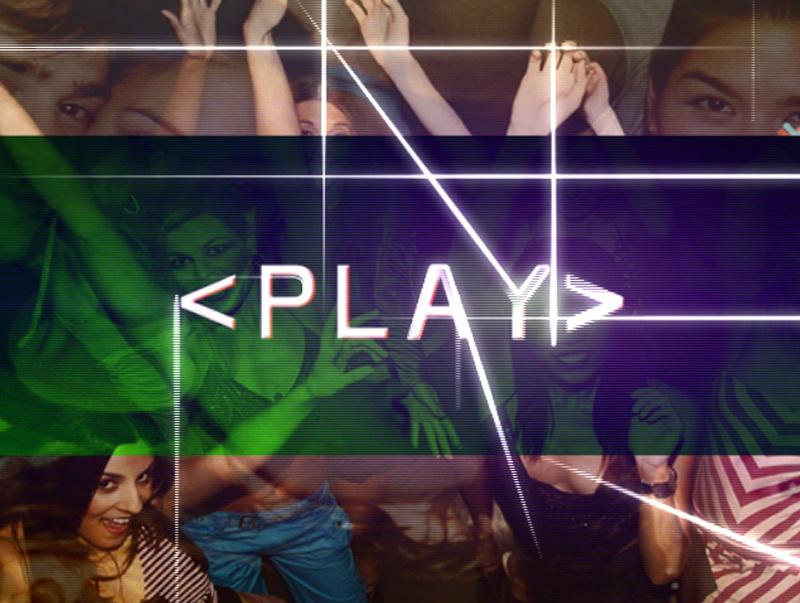 In the broadcast and cable network industry, “upfronts” are planned events to present future programming in order to secure advertising dollars from investing media buyers before the next season starts. 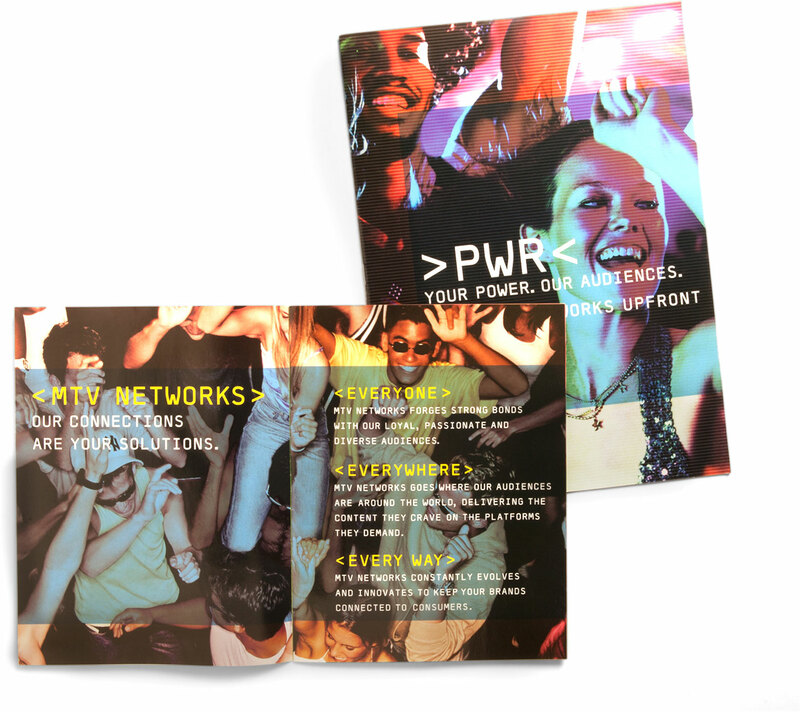 When MTV Networks decided to combine the separate upfront events for each of its channels – MTV, Nickelodeon, VH1, and Comedy Central into one upfront – I saw an opportunity to create a holistic and integrated look and feel that also allowed each distinctive brand to shine through. I shaped the creative direction and led a team of designers, writers, and producers to create an exciting visual expression for the entire event. We worked closely with the sales team to create a seamless experience and presentation that exceeded expectations. 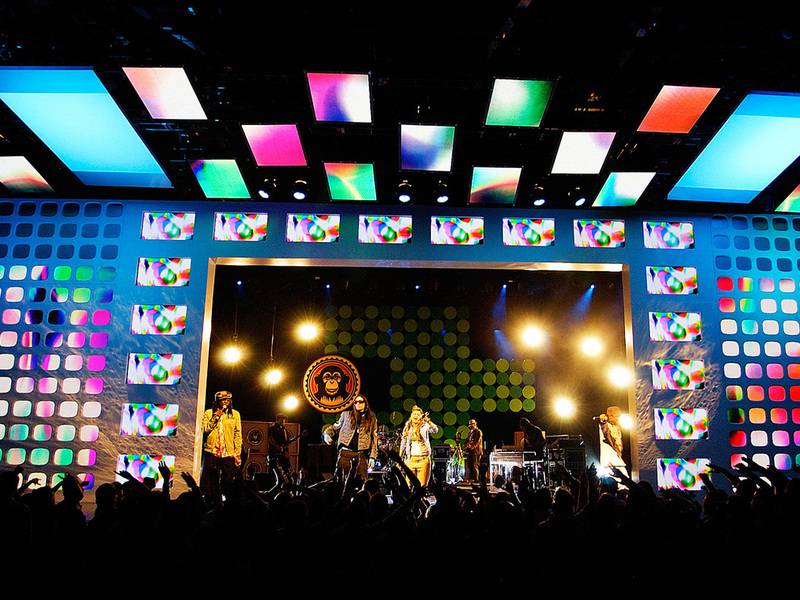 From the invitation to the dynamic graphics of the executive presentations, the upfront event looked and felt as high energy and captivating as the entertainment – which featured The Black-Eyed Peas. The end-to-end experience event exceeded expectations in ad space revenue and was a crowd-pleasing favorite on everyone’s lips. 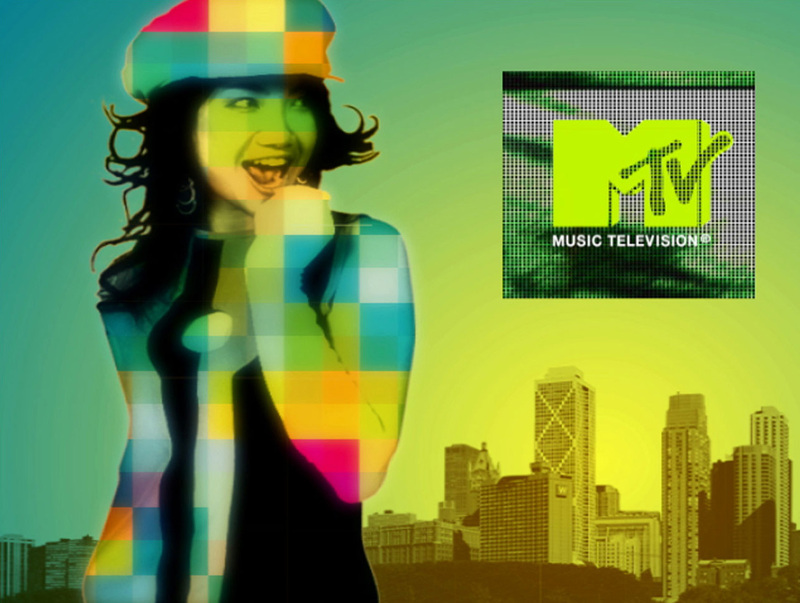 The reinvented upfront supported MTV Networks’ strategy to push content across every consumer screen and guaranteed a successful season of programming.